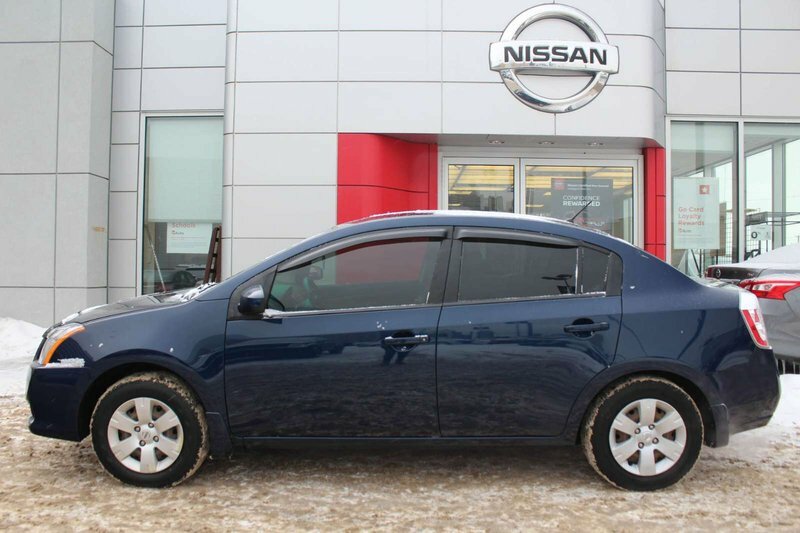 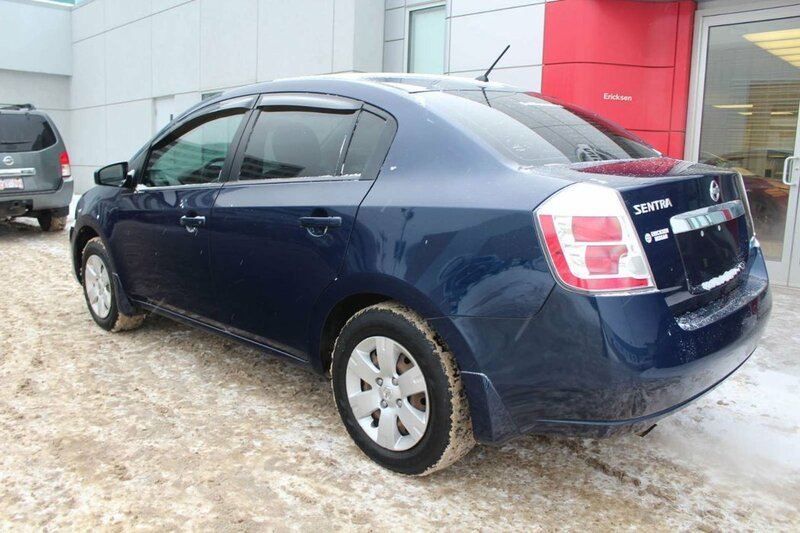 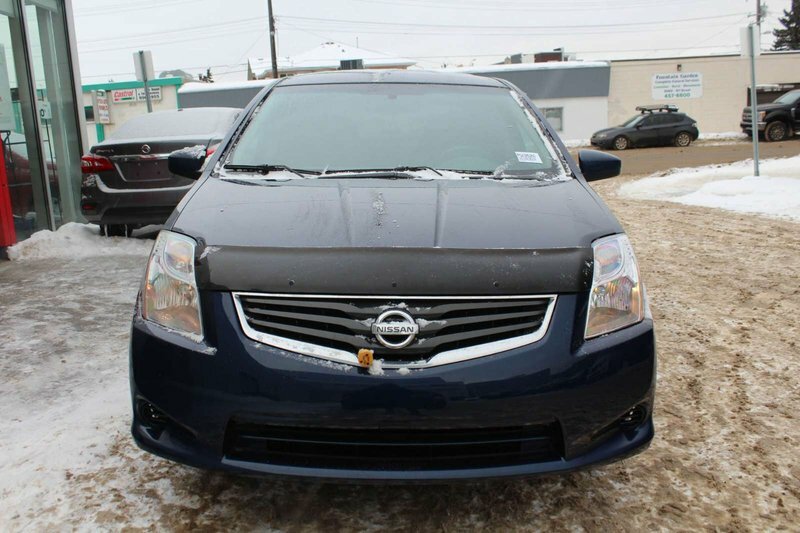 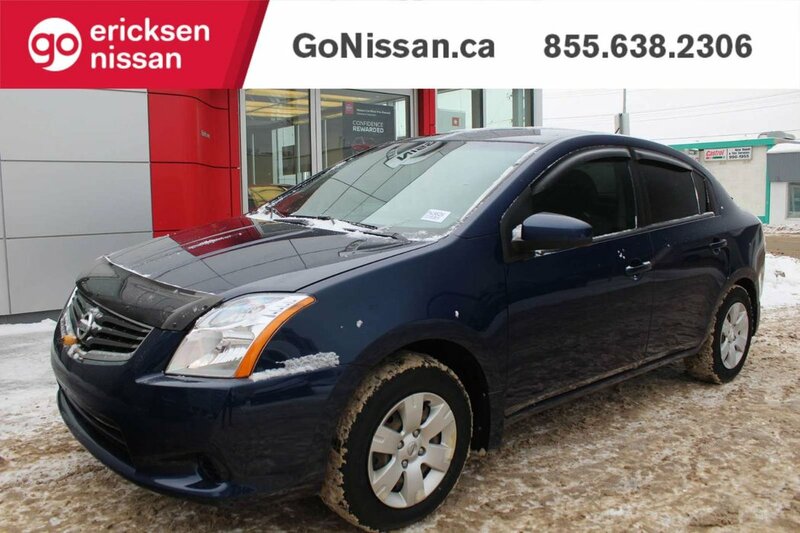 Check out our 2010 Nissan Sentra 2.0 Sedan in Blue Onyx that is a terrific blend of efficiency, style, and performance that will suit your needs and exceed your expectations! 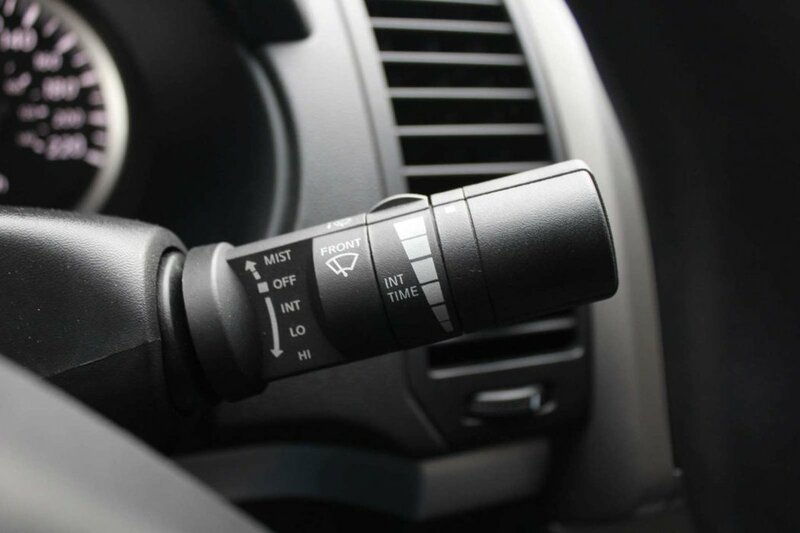 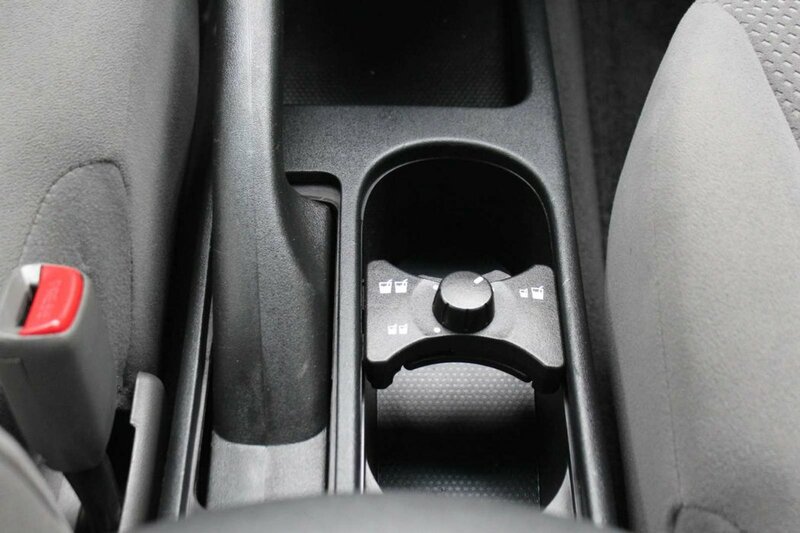 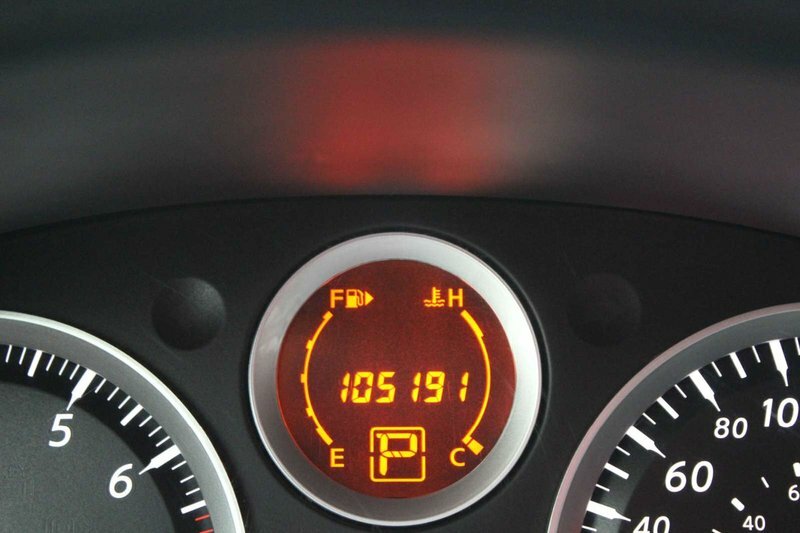 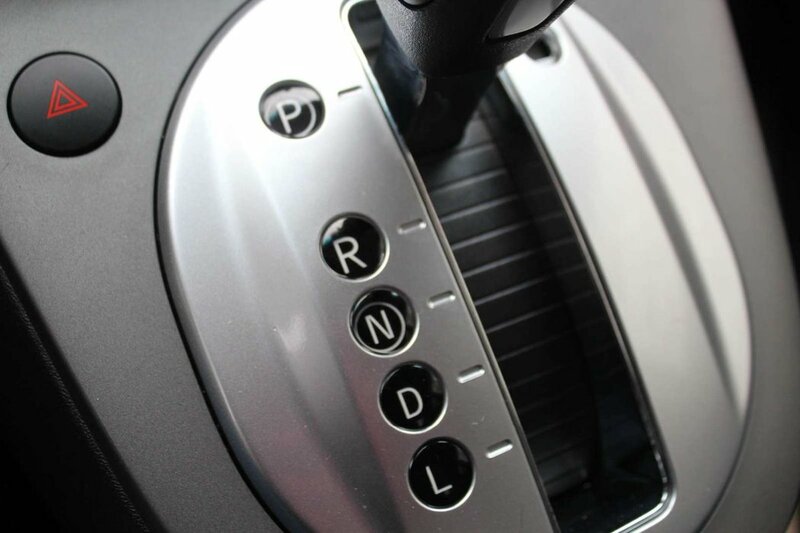 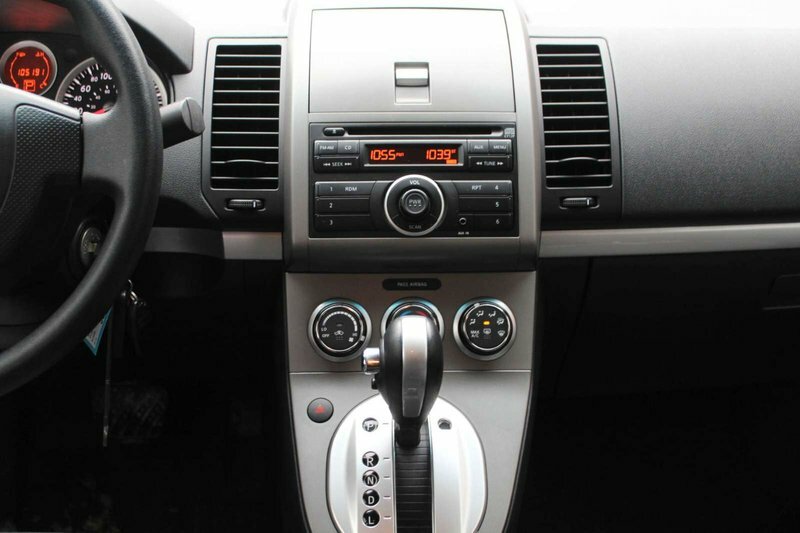 Motivated by a 2.0 Litre 4 Cylinder that produces 140hp while combined with a seamless CVT. 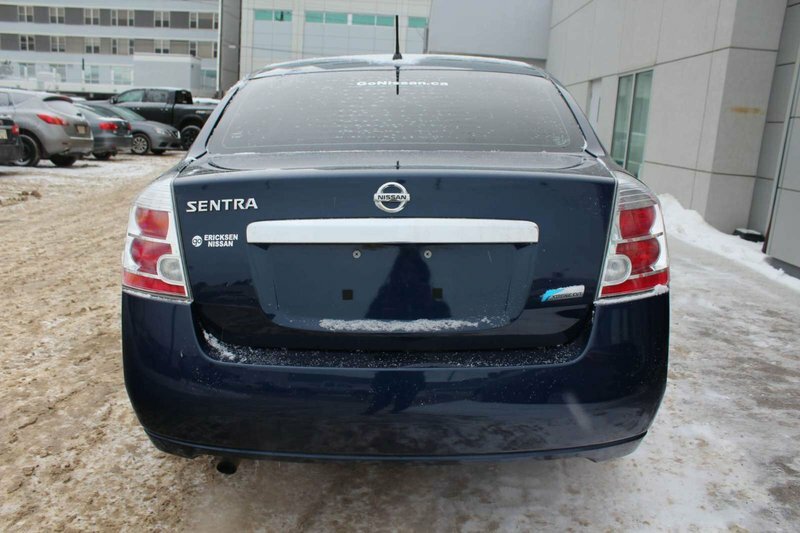 Easy to drive and a pleasure to own, our Front Wheel Drive Sentra scores near 7.1 L/100km on the highway, and provides a comfortable ride that feels solid and composed. 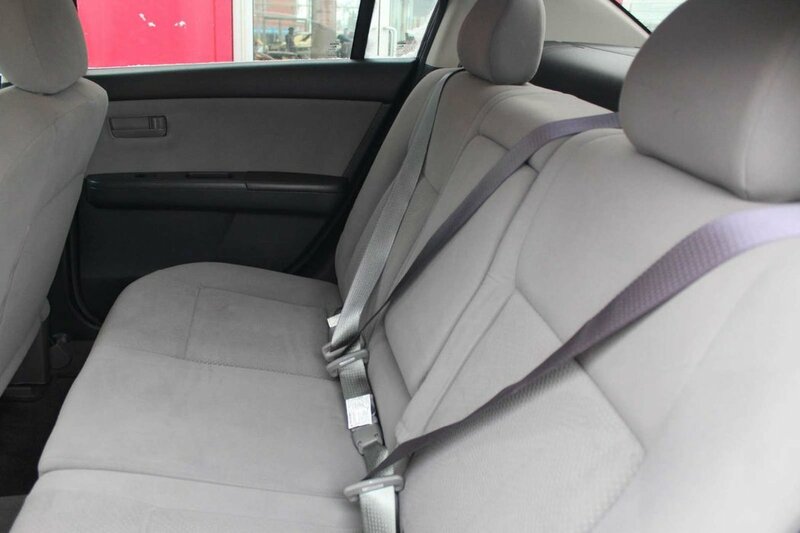 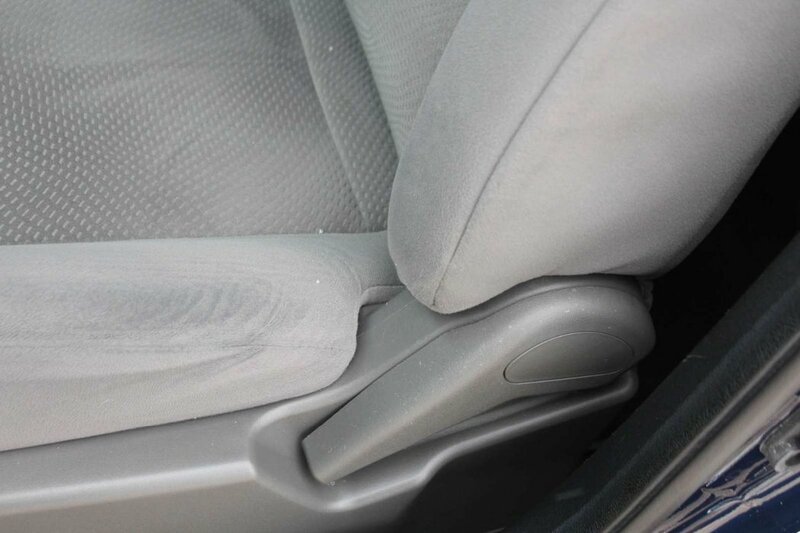 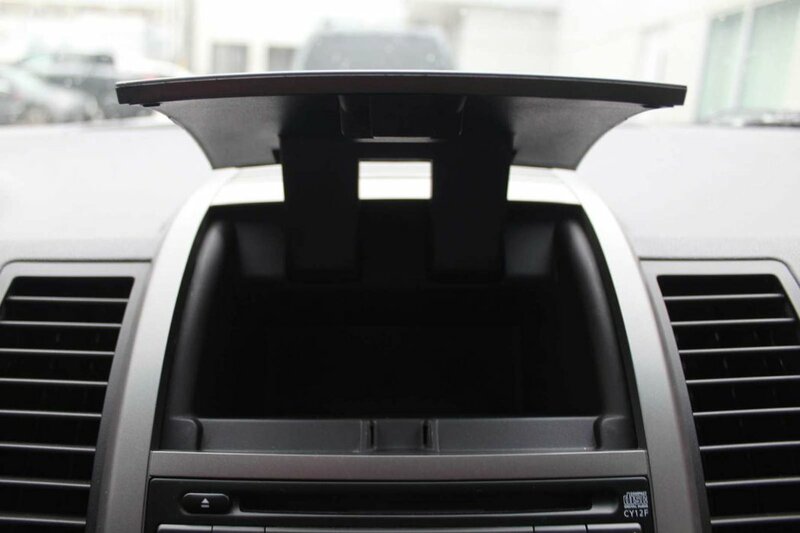 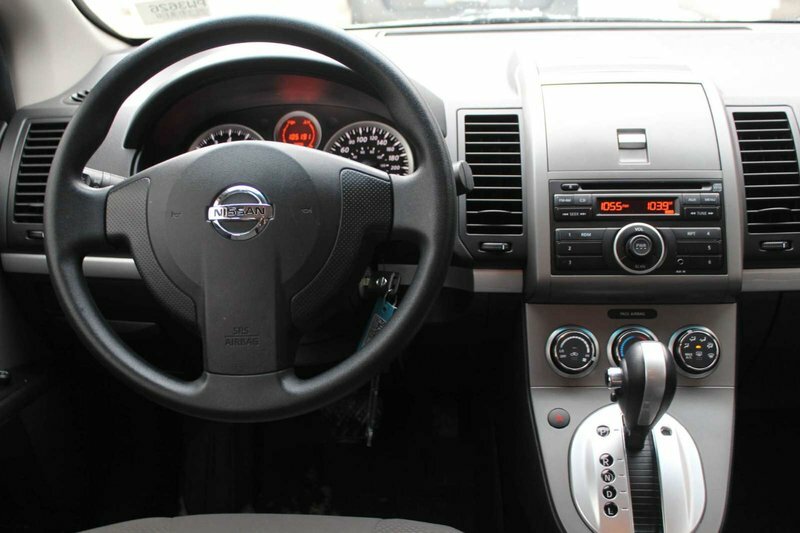 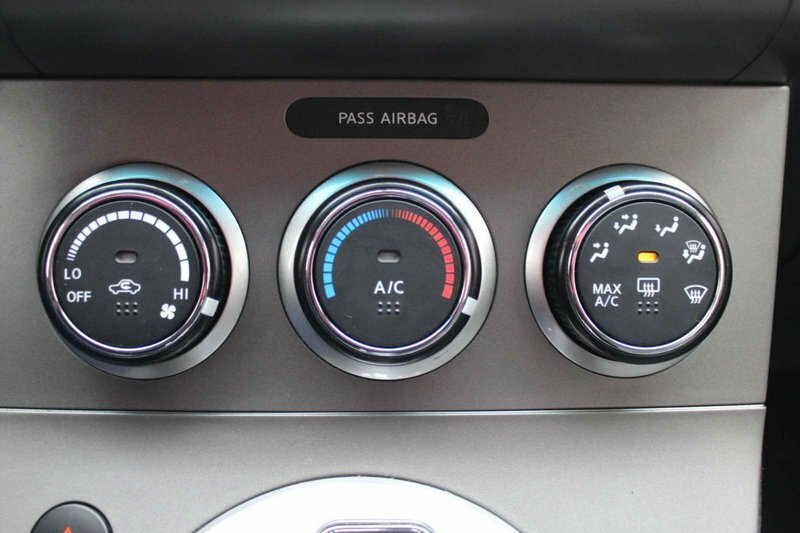 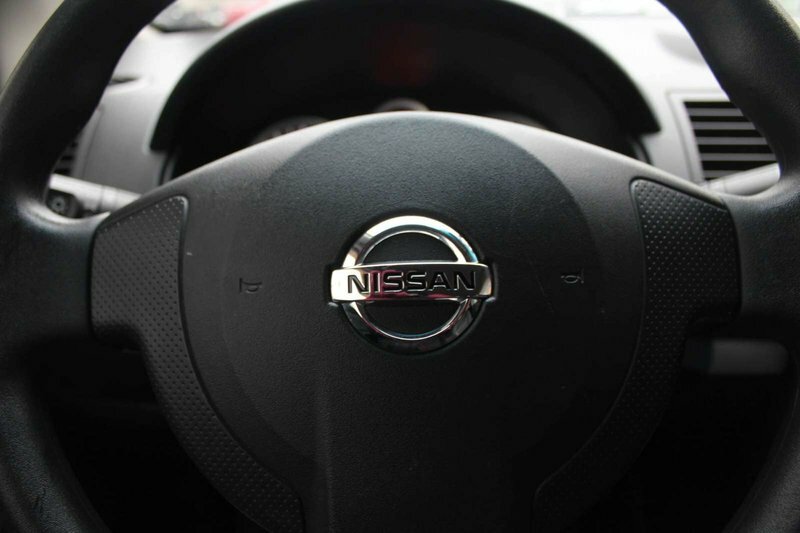 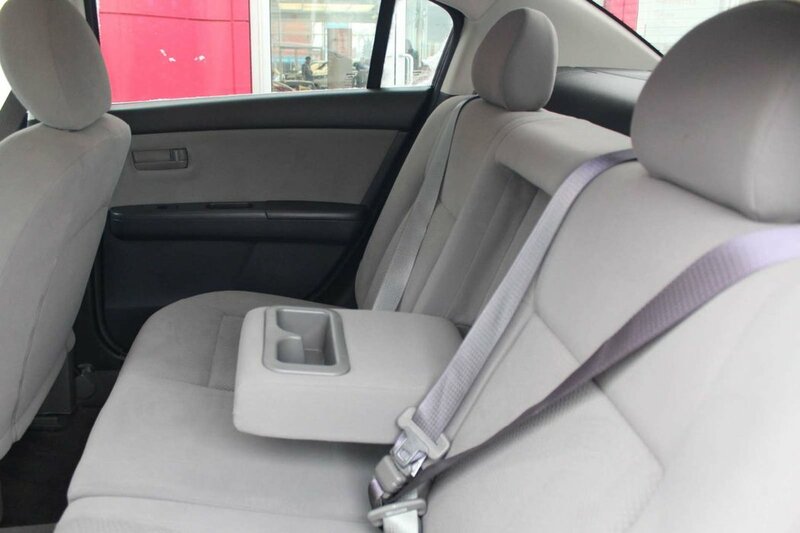 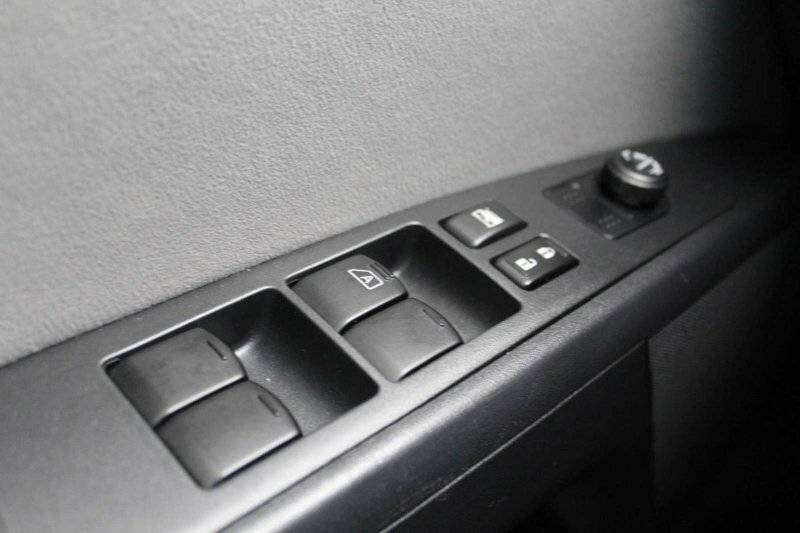 Inside, you'll notice our Sentra 2.0 has classic good looks with a sporty flair. 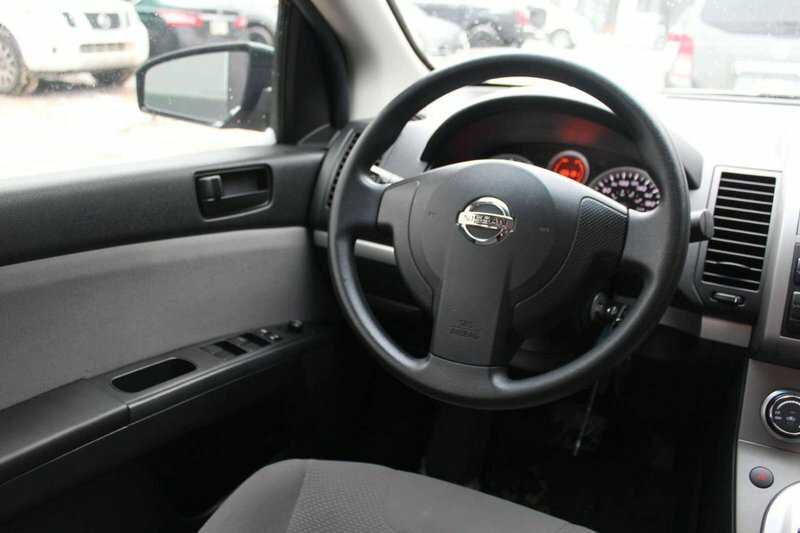 Imagine yourself sliding into the spacious cabin and settling into the comfortable seats. 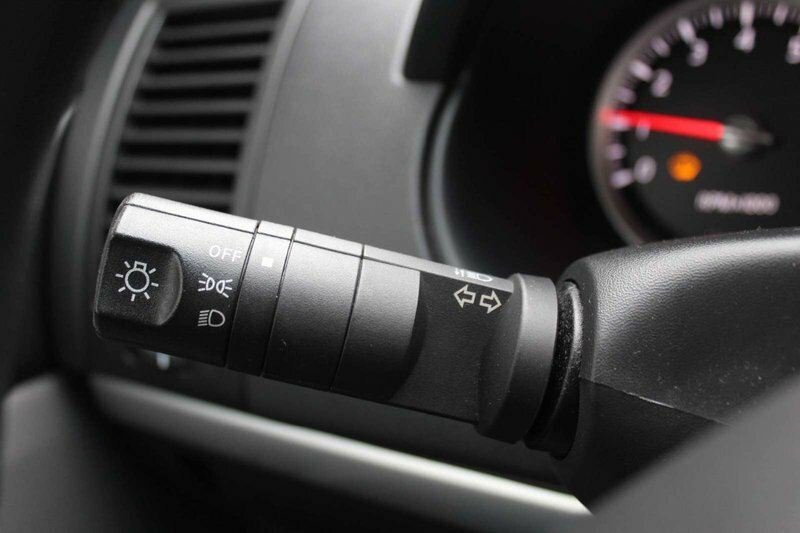 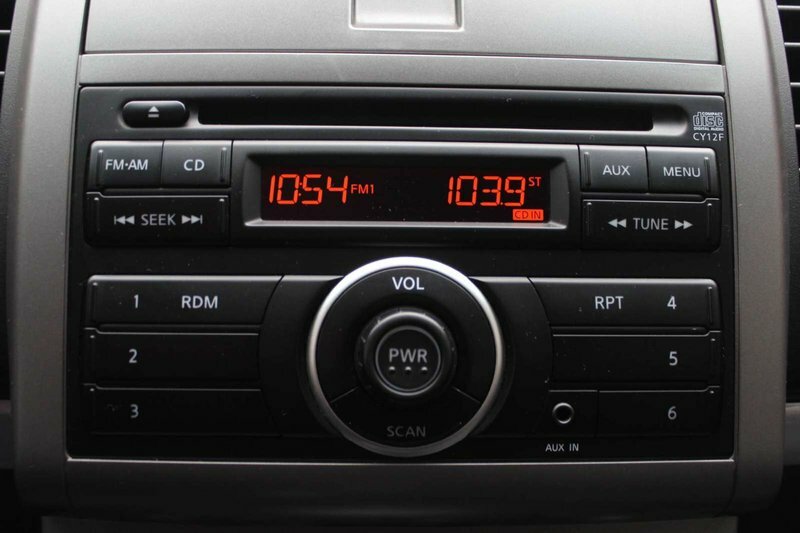 Turn up the impressive sound system complete with an AM/FM/CD with an auxiliary audio input jack.